After World War II, Seiji (Yosuke Eguchi) joins the Tokyo police force and during his training makes friends with Hayase (Kippei Shiina), a former Imperial Army officer. Seiji is perplexed by the murder of a male prostitute who was rumored to be a police informer, and he asks for a transfer out of the detective force and into a desk job. But he continues to secretly investigate the murder. Years after Seiji dies mysteriously, his son, Tamio (Hidetaka Yoshioka), joins the police force, partly with the aim of trying to find out how and why his father died. In the course of his research he is also killed, thus bequeathing the mystery to his own son, Kazuya (Hideaki Ito), who becomes a policeman as well. 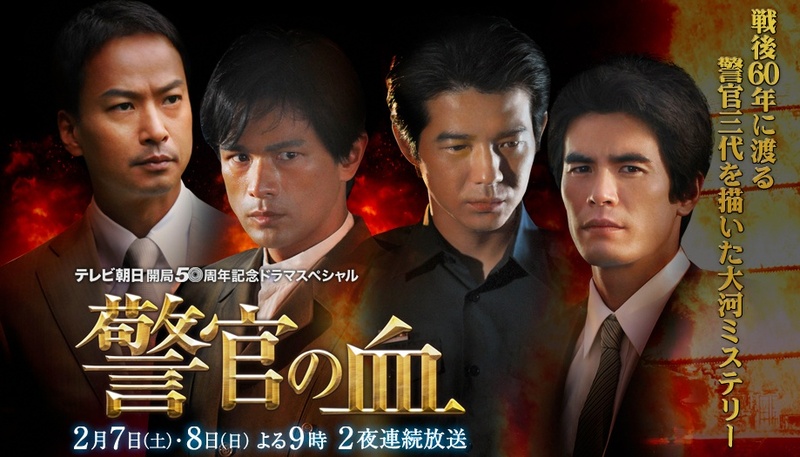 Based on a best-selling novel by Jo Sasaki that chronicles three generations of Tokyo cops.